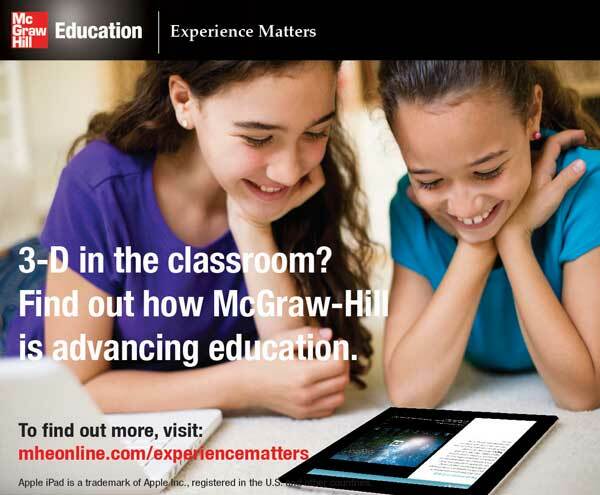 When McGraw-Hill Education came to RF|Binder in early 2000s, the company’s legacy and reputation was that of a textbook publisher. The world of education was beginning to change, driven largely by new technologies, and McGraw-Hill Education was determined to change with it. RF|Binder was tasked with crafting a communications and thought leadership platform that would support the company’s business transformation, reframing the former publisher as a true learning science company, focused on the making a real impact and driving improved outcomes for students. With an appreciation for both McGraw-Hill Education’s rich history and its bourgeoning future as a technology-driven learning science company, RF|Binder developed a narrative that melded the company’s 125 years of education expertise with the fresh vision of its new, forward-thinking CEO. 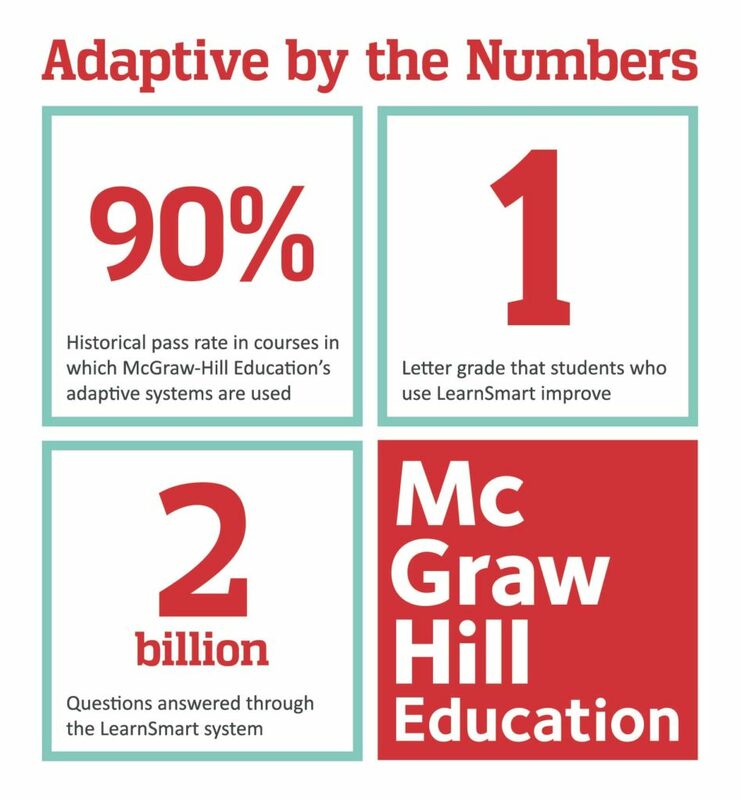 The team developed and deployed an integrated, multi-channel program designed to highlight the ways in which McGraw-Hill Education was leading the industry, showcasing the company’s most innovative products, technologies and services for both K-12 and higher education students. 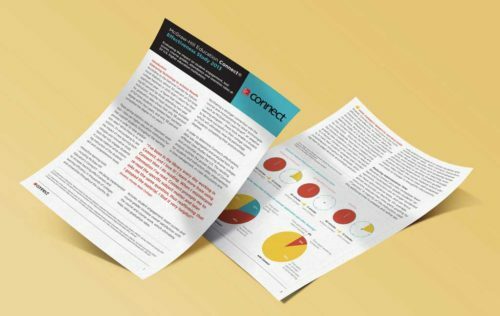 To further reinforce McGraw-Hill Education’s new corporate narrative, the RF|Binder team built a robust thought leadership program designed to raise awareness of the company’s new direction, insert the company into important issues-based conversations that were already taking place, and increasing the company’s overall prominence within the education space. The team positioned CEO David Levin as the new leader of an essentially “125 year-old start up,” building a platform around the new, digital direction of the business. Through an ongoing program of media placements, speaking opportunities, panel discussions, op-eds, and social media activity, the team was able to create a visible shift of conversation surrounding McGraw-Hill Education in the marketplace, resulting in more conversations that focused on the changing future of education and improving outcomes for children through technology-based learning solutions. 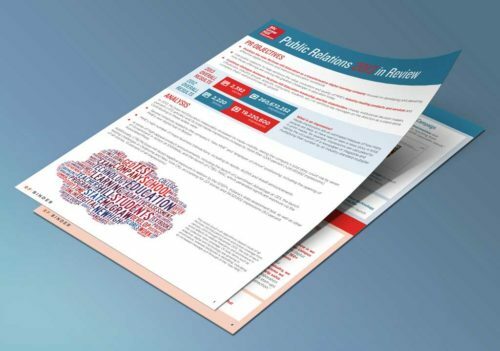 Through aggressive media relations, RF|Binder was able to increase annual media coverage by 43% in 2016, including prominent placements in The Wall Street Journal, The New York Times, U.S. News & World Report, Forbes, Bloomberg, The Guardian, TechCrunch, and all of the major education trades. Additionally, RF|Binder has successfully established CEO David Levin as a respected thought leader within the education space, and continues to use his new prominence to further extend McGraw-Hill Education’s reputation as an organization committed to developing new solutions to the many education-related challenges facing students and teachings in the United States and throughout the world.